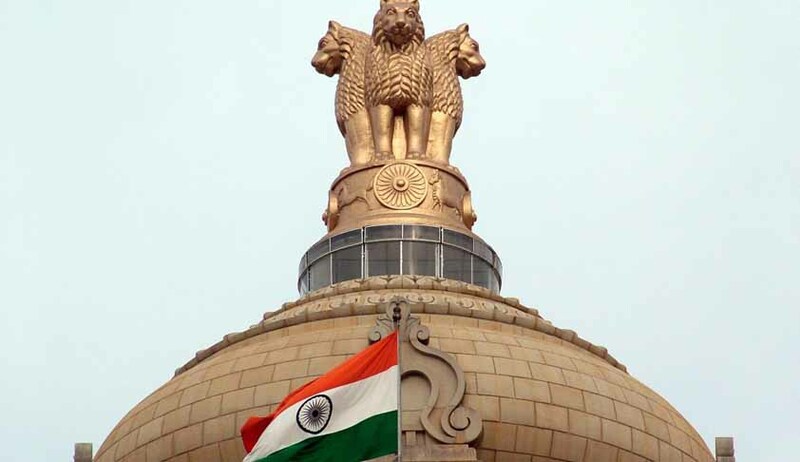 The Central Government has approved the much delayed Bill seeking to replace the existing controversial collegium system of appointing judges to the Supreme Court and High Courts with a Judicial Appointments Commission (JAC). The JAC will have a say in appointment and transfer of judges of the Supreme Court and all the 24 high courts. It will be headed by the Chief Justice of India, two senior most judges of the Supreme Court, the Law Minister and two eminent persons. The two eminent persons will be selected by a separate committee headed by the Prime Minister along with Leader of the Opposition of either House of Parliament, and the Chief Justice of India. The Bill will require a Constitutional amendment. An earlier proposal had submitted the view that the Leader of the Opposition should be made a member of the JAC. However, the current proposal states that the Leader of the Opposition of either House of Parliament will only be part of a committee which will nominate the two eminent persons to the JAC. Interestingly, the Bar Council of India has demanded that the bill be dropped as it is being implemented "hastily" and will also compromise the independence of judiciary. "We do not say existing collegium does not have demerits. It does require improvement. 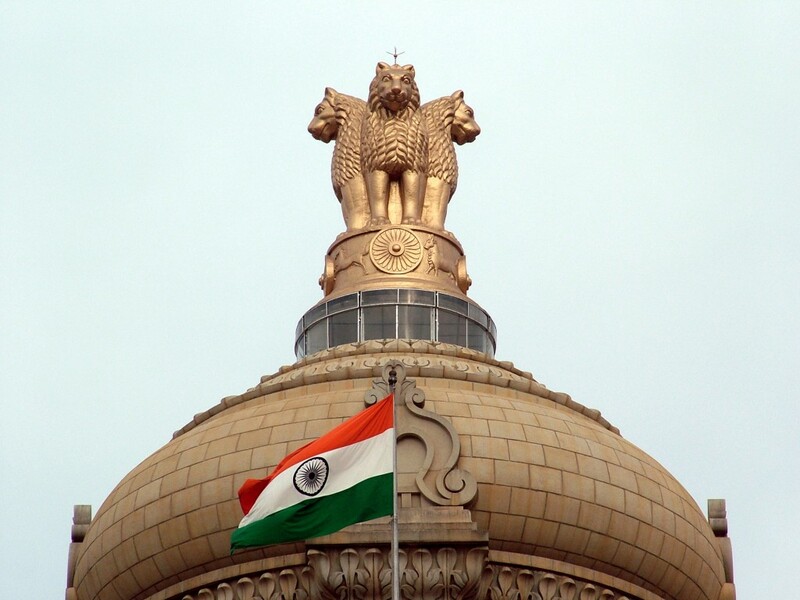 But inserting outsiders in the form of executive would be disastrous for the country and the ordinary litigants," the Chairman of Bar Council of India has reportedly said.